When I signed up with Weight Watchers in December of 2016, it was a last ditch effort to gain control over my health. 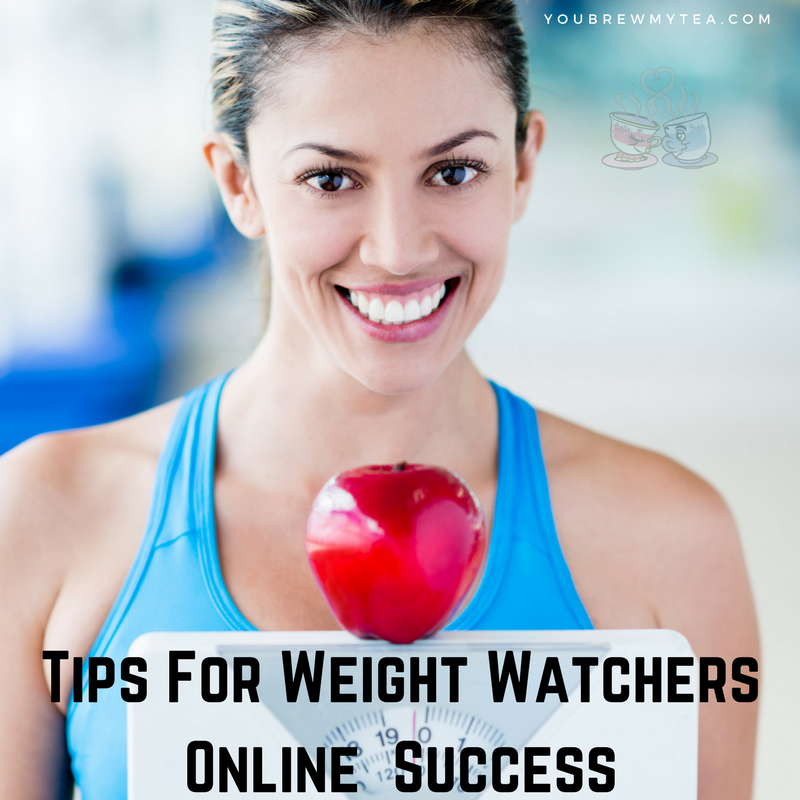 These tips for Weight Watchers Online Success come from my experience. In a little over 4 months, I have lost 40 pounds. I still have around 80 pounds to lose, but I feel like I have a good handle on how the program works and can offer solid advice. Success is different for every individual. Some it comes in large numbers of weight loss. For others, it comes in the form of inches lost or strength gained. For the sake of argument, these pointers are going to focus on the weight loss end of things. Understand the program before you begin. As with any new lifestyle, you need to understand before beginning. Weight Watchers points systems can be confusing to some, but it is much easier when you have all of the information up front. With the latest Beyond The Scale program featuring SmartPoints, the focus is on encouraging healthier habits. If you have participated in other points programs, you will notice that many items with carbohydrates and sugar now have a higher points value than before. This is because Weight Watchers sees the need to encourage healthier habits. Focusing on lean protein and nutrient dense foods is a must, and the SmartPoints system gives these items lower points values to make it easier and more encouraging for you to choose. Learn how to use your daily points and weekly points. Everyone gets a set amount of daily points. However, these points vary depending on your height, age, and weight. To find out these points, you either have to join Weight Watchers online, attend a meeting, or use the Weight Watchers SmartPoints Calculator to figure these points. Focus on lean proteins and vegetables. Fruits and vegetables that are non-starchy are also zero points on this system. So, while potatoes, corn, and some peas will have points, things like green beans, squash, peppers, onions, and broccoli are zero when cooked or eaten without sauces or butter. This makes it much easier for many to stay full and satisfied while not going over their points each day. Choose the items that you feel are worthy of splurging on. As I mentioned above, the changes make things like having a piece of cake, cookies, or even ice cream much harder to account for on Weight Watchers. It doesn’t mean you can’t enjoy a treat on Weight Watchers. It does mean you have to focus on accounting for it properly. Measure and weigh everything. Eyeballing portions can be fatal to your success. I learned really fast that taking the time to measure things was a huge factor in my success. Specifically, I found I was not getting an accurate count on things like sauces, salad dressings, and cheeses. Unlike veggies that don’t matter so much if you eat more than what you account for, a salad dressing can add multiple points to your day easily. Invest in some good measuring cups and spoons like the ones I have from Tupperware that nest together easily, as well as a quality digital scale. I love the Ozeri Digital Scale, but any quality digital scale will work. Choose water. I confess to having been a bit of a diet soft drink addict. Over the last few years, I have weaned myself off of this and am now down to drinking tea, coffee, and water. Many studies have proven that diet soft drinks, while low in calories, contain chemicals that are not healthy and can even stall your weight loss. From my personal experience, this tends to be true. So, I avoid diet soft drinks as well as regular soft drinks. Coffee is easy to adjust and account for if you sweetened with stevia or honey, and use coconut milk as creamer. While I try to avoid a lot of sugar substitutes and such, there are many sugar-free creamers that people love to use that are low or no points. Another drink that can cause problems is juice. When you drink fruit, it is not being processed the same by your body, so you have to count that as points instead of zero. Juices can also hide hidden sugars that are added for better flavor. Avoid juice and eat the fruit whole. There is controversy about smoothies. My opinion is that if you are drinking a smoothie for breakfast with nothing else or only a few points of protein with it, then don’t stress about counting the points. If you begin stalling in weight loss, start counting those points or skipping the smoothies. However, the Weight Watchers policy is that any fruit that is blended and drank has to be counted. I have 25 Weight Watchers Smoothies for you to try if you like this as an alternative. Meal prep for every meal. My biggest mistakes came when I didn’t meal prep or at least have a plan in place. When I felt overwhelmed with what to do for dinner or ended up eating out, I made poor choices. Taking the time at least once a week to really choose what we would have for each meal made a huge difference. Buying the fruits, vegetables, lean proteins, and items I used to make sure my meals were lower in points made it much easier to control my intake. I plan ahead for things like my Black Bean Mexican Salad for lunches by preparing my veggies and lettuce and storing in my FridgeSmart systems or portioned snack cups I grabbed from Tupperware. You might prefer to use something like a mason jar salad system. Cleaning and preparing vegetables ahead helps me a ton. Also, I like to have easy to eat fruits like apples, oranges, bananas, and frozen berries so I can grab what I want easily. This makes snacking and breakfasts easier. Meal prep is easy using my Instant Pot or my Tupperware Stack Cooker so I can have almost any recipe done in under half an hour. These little changes make it easy for me to stay on track. Join a support group. This is vital. I found that the more I communicated with the Weight Watchers Connect community through the app, the better I did. I don’t go to the local meetings, but these people online hold me accountable. There are also great groups on Facebook for recipes, accountability, exercise tips and more! I have my own support group for SmartPoints Recipes & Tips that is growing and offering support daily. 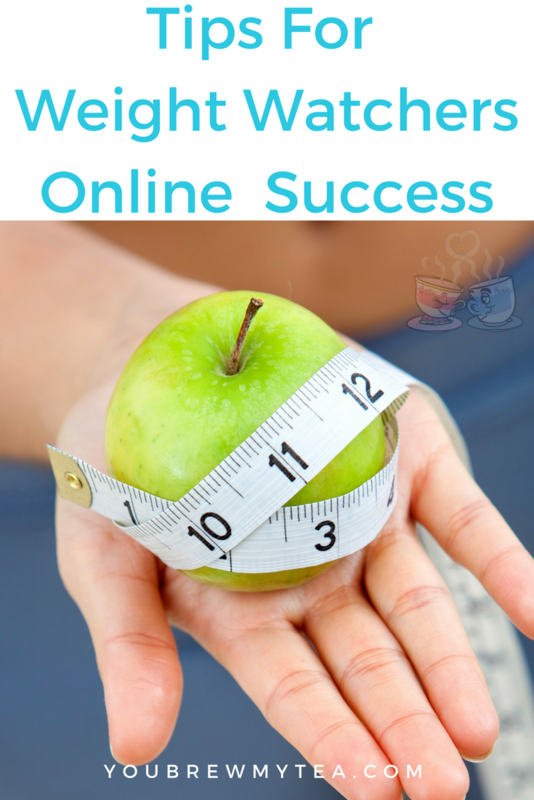 If you really want to have Weight Watchers Online success, focus on following the plan. Get to know the in’s and out’s of how the points work for your body. Eat healthier nutrient-dense options to satisfy your physical needs, while also training your body to eat to live instead of live to eat.